The Infosurv Affiliate Program was designed to give consultants and other professional services providers an additional revenue source, while improving their client relationships and gathering valuable feedback from their client’s employees or customers. It’s simple: Any individual who generates a lead for us that later turns into a sale is compensated with a $250 referral fee. 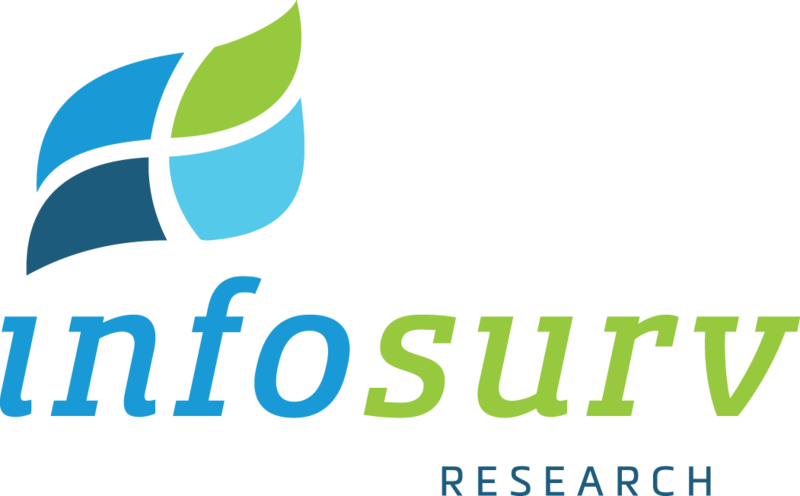 Consultants who act as a prime contractor for a larger initiative and outsource the survey component of this project to Infosurv as a subcontractor are invoiced Infosurv’s standard fees at a 10% discount to our published pricing. This allows the consultant to invoice their client our regular fees and then keep the remainder as a sales commission. Once this information is received, we will be glad to speak with you in more detail about our services so that you can educate your clients about Infosurv’s services. We look forward to forming a mutually beneficial partnership with you!